Unleash your sales and revenue potential with data science and our innovative Dynamic Pricing Software. 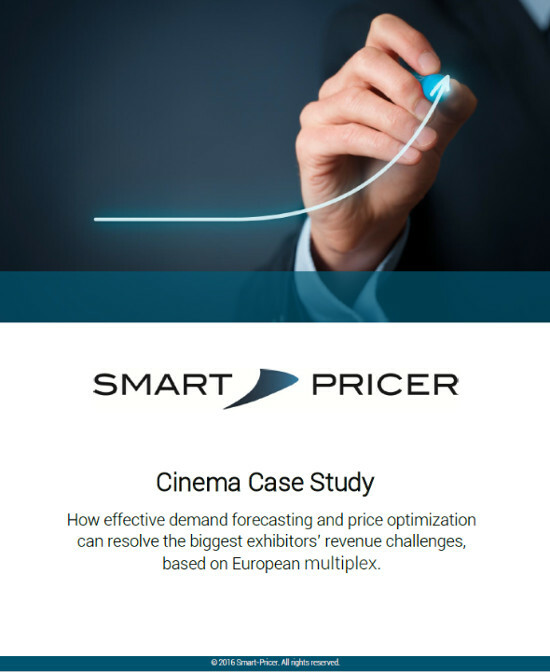 Dynamic Pricing based on Data Science for Sports, Cinema, Entertainment and Ski Resorts. 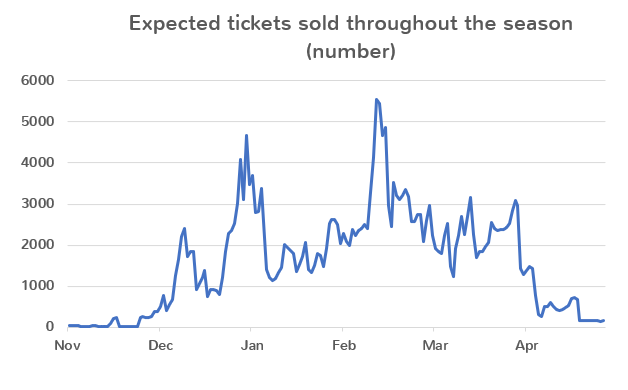 Pricing is one of the most powerful tools to drive ticket sales and increase revenue. To achieve the best and sustainable results, we aim to develop long-term relationships with our customers. On top of developing new concepts, we actively support any implementation and have the IT tools at hand to automate pricing decisions with big data analytics. We lead data-driven consulting projects to understand customer behavior and optimize pricing. Our data scientists identify demand patterns and build automated demand predictions to optimize the product offering. By combining automated demand forecasting with our pricing knowledge, we can customize our pricing software to your needs. Adjust prices in real-time based on hundreds of demand drivers such as pre-sales, booking time, load factor, etc. We have huge experience in various, revenue-orientated projects, such as “No-Show” reduction, demand forecast, second market screening, web tracker utilization, price sensitivity analysis, Marketing support and more. We are working together with market leaders in their respective industries to achieve different strategic pricing and revenue goals. Learn about concrete examples in our Case Studies and Webinars. Consumer behavior is changing and advanced technology enables a new level of real-time pricing, not only for e-commerce and travel industries. In today’s landscape, people’s needs and willingness to pay for greater convenience becomes more usual than ever. The “one-price fits-it-all” model is long outdated. Pricing services differently based on demand and let customers choose the best price segment for their preferences is the new norm. Get control over customer behavior and your attendance rate by implementing dynamic pricing. Dynamic Pricing is a pricing strategy where companies adjust their prices of a fixed capacity service or product to variable demand. The model is well known in the travel and hospitality industry, where prices for flight seats and hotel rooms change constantly based on the booking time and real-time demand. Why is dynamic pricing suitable for me? The combination of fixed capacity and variable demand creates the perfect conditions for dynamic pricing. 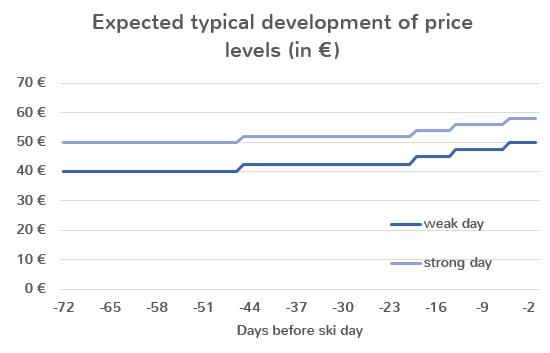 Price sensitivity fluctuates depending on many factors such as date and time, weather, location, popularity, etc. 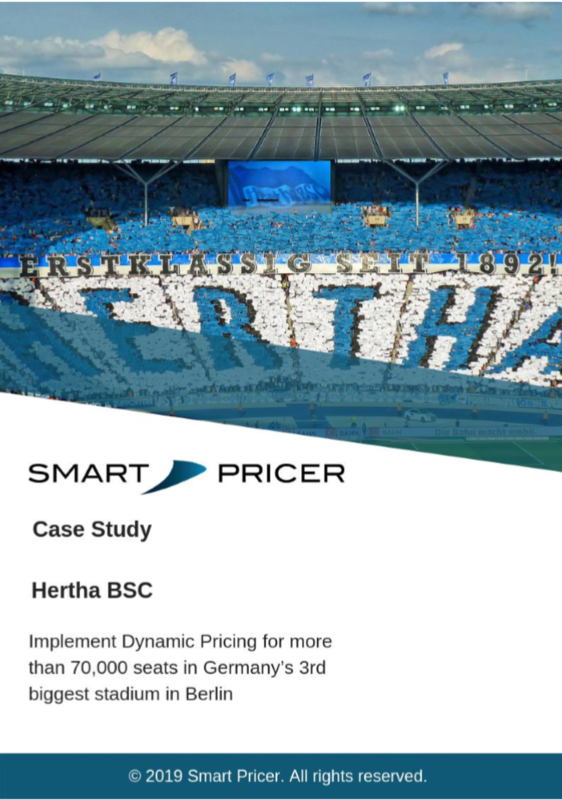 Dynamic pricing can be used to increase attendance at low demand shows or games as well as slightly lift ticket prices for those with high demand to increase revenue. 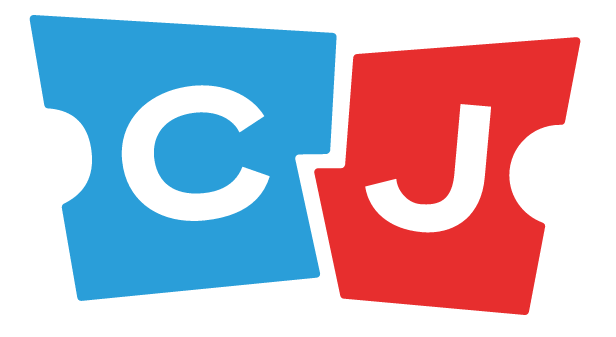 What are the benefits of dynamic pricing for my customers? By booking early and/or attending low demand games, fans are rewarded with more attractive prices. Furthermore, customers can choose between different price segments the one that fits their needs the best. What are the expenses for implementing dynamic pricing?